This book is literally the financial portion of the “what you should have learned in school” everyone goes on about. It’s basically a text book, but it uses practical examples to explain how to and how much you should be saving, spending, and investing. The basics found in this book could really make the difference between becoming a wealthy or poor adult. A book written to help couples prepare for marriage, each chapter exploring a different major cause for trouble in relationships. My wife and I read it after we were already married, and even after years of being together found it really eye opening. A great way to tackle issues and problems before you run in to them. Better to take the time to talk about it now, before you’re surprised by them later. A story of a child who grew up with two different father figures in his life, one rich and one poor. 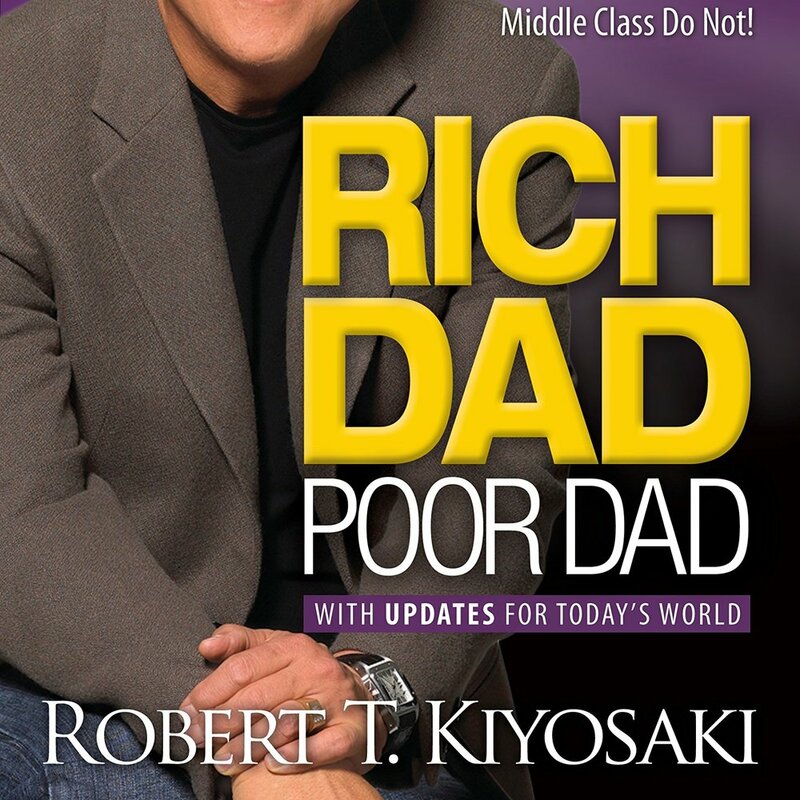 The book focuses mainly on the rich dad and goes on to talk about the philosophy and mind set you need to accumulate wealth and become rich. I genuinely think this tiny book added a lot of value to my life. After finishing it I rushed to my bank and got straight to work with investing and exploring side jobs. A telling of a mans experience through the concentration camps of world war 2, as well as his life afterwards and the lives of others after/during hardship. An in depth dialogue about finding meaning in suffering and triumph in loss. The book is very dry, but has some excellent nuggets of wisdom in it, and for that reason I’m glad I stuck through it for the new perspective. Beginning with the story of the author who owned a company he was going to sell, after reorganizing the company to run without him the sale fell through. Finding out now he was getting paid by his company and didn’t have to work to maintain it, he set out to live life the way he wanted to. 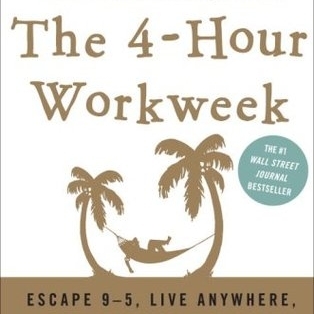 It’s not really a book for the lazy, but for the clever. Personally, once he said “Nobody wants to live like a millionaire, they want to live like one”, I was hooked. 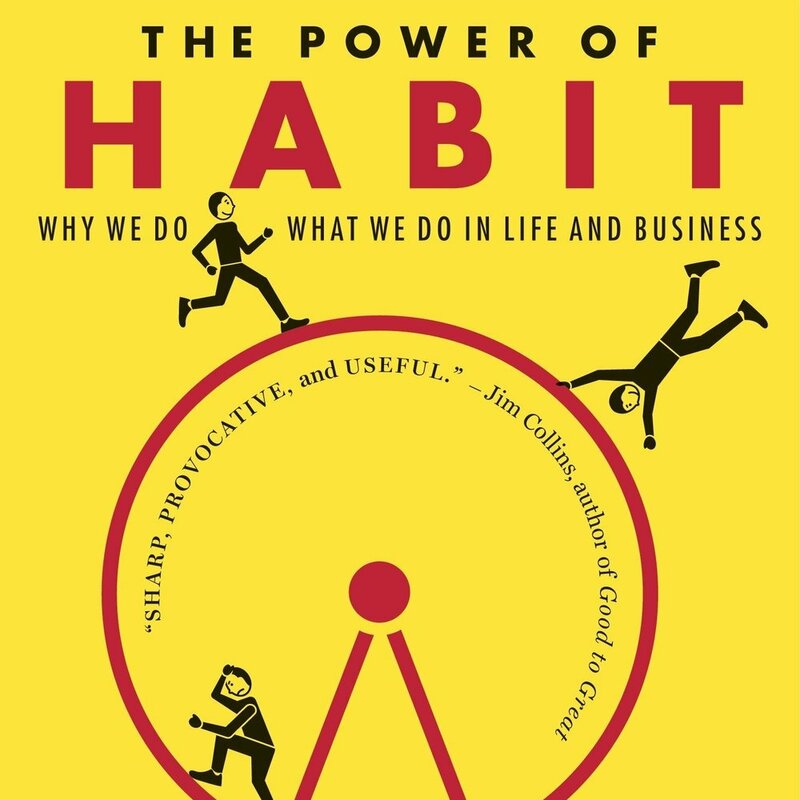 An interesting book about habit forming, breaking down what habits are and how to acknowledge/tweak them to your benefit. How it helps smokers break their addiction by examining the habit with scrutiny. How changing your habits can almost automatically drag you towards the goals you’re after. With the proper habits, you won’t have to force yourself to do whats right.